Get the book and join the conversation to support our brothers and sisters in Christ who are suffering under the cross of barrenness. 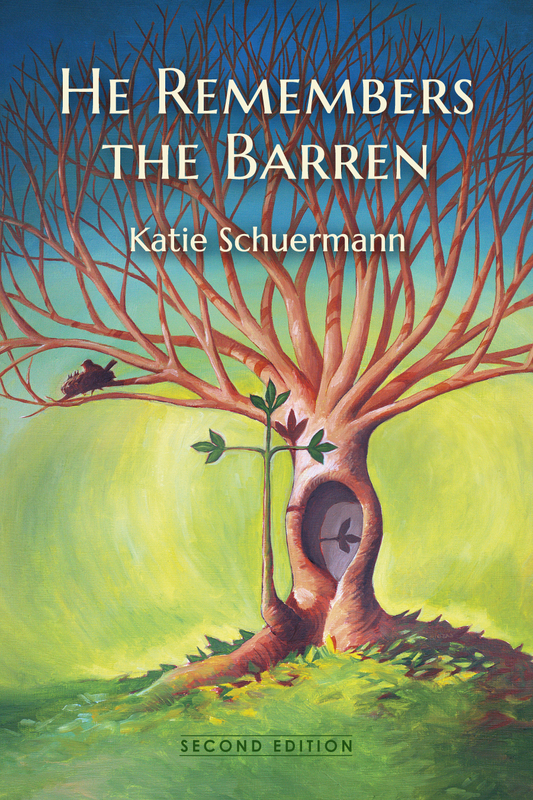 This entry was posted in Latest News and tagged He Remembers the Barren, HRTB2, Katie Schuermann, Yahnke. Bookmark the permalink.